Comfort Suites is located close to historic downtown Rapid City, only 30 minutes to Mount Rushmore and 45 minutes to Crazy Horse Memorial. Less than 60 minutes to any park or attraction - there is no need to pack and unpack your bags each day while visiting the beautiful Black Hills and Badlands of South Dakota. Comfort Suites is the perfect location for any group or motor coach tour to "hub and spoke". 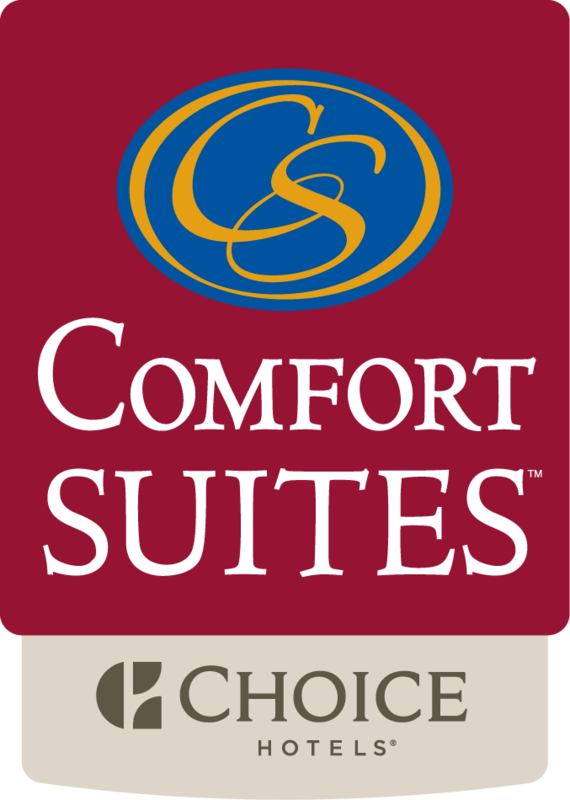 From the moment you arrive to the time you leave, the staff at Comfort Suites will remain focused on providing quality round-the-clock support to you and your tour group. From assistance with hotel arrangements to information on local attractions, you can count on us any time, day or night. Ask about our welcome reception with a full cash bar and the possibility of a group meal. We look forward to helping you plan the perfect group or motor coach tour today!